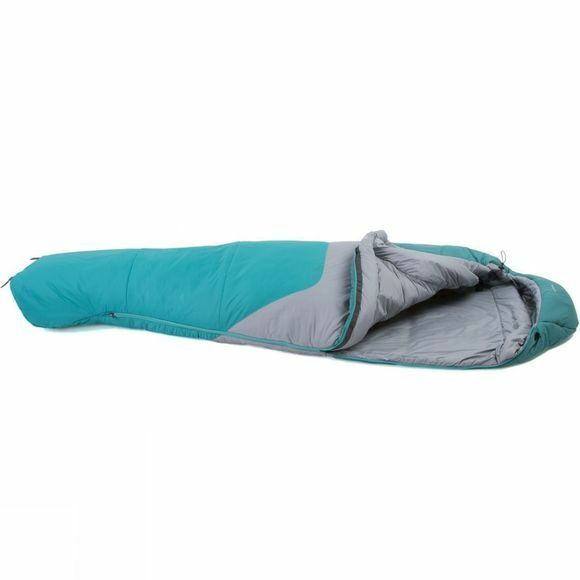 From Rab, world renowned for their expedition-grade sleeping bags, comes the high-performance three-season all-rounder. The Ignition uses Pyrotec synthetic insulation to really optimise the warmth-to-weight ratio, and is cut in a women's specific mummy shape. 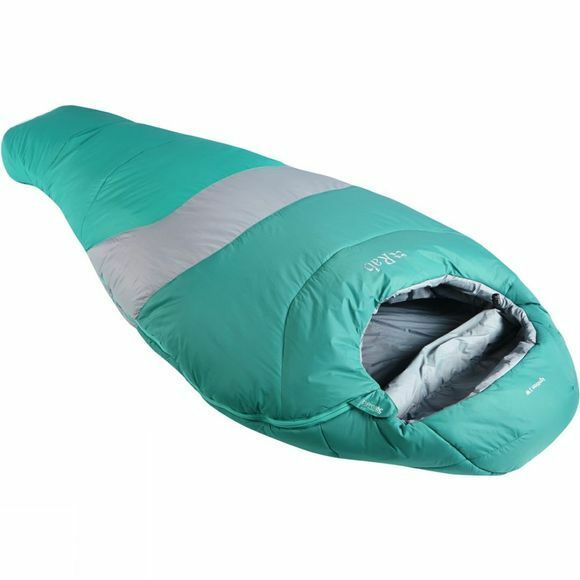 As well as eliminating heat-sapping pockets of cold air, this also has the advantage of cutting out excess bulk and weight: a real bonus for the backpacker.